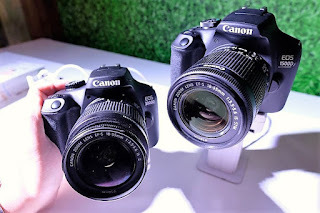 MANILA -- Japan's Canon Inc. is confident that there is still a large market for cameras independent of smartphones as it introduced a new line of cameras, including two entry level DSLRs, a mid- to high-range digital camera, and a high-end point and shoot. “With smartphones, there came a good culture of taking pictures. 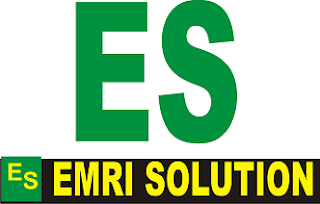 But after that, people look for quality and shoot better pictures," the company said at a recent press launch. Canon said it's new cameras are meant for people who want to graduate from smartphone photography. One of the main tech features introduced is real-time transmission to the mobile phone the moment the shutter is clicked through a Canon app available on iOS and Android. A photographer can get a cheaper phone with a lower quality camera but can still post high quality images on his or her social media platform of choice. The 1500D and 3000D are entry-level digital cameras meant for students, beginners and those who wish to move from smartphone photography. The advantage of using these DSLRs is the ability to mount Canon’s extensive EF-S and EF-L lenses for any shooting requirements. These DSLRs also have creative filters built in. 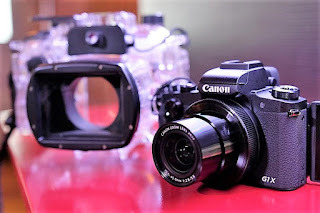 For the more advanced cameras, Canon introduced the Dual Pixel CMOS Autofocus (DAF-CMOS), a proprietary technology which has trickled down to the consumer cameras from the professional Cinema EOS line. They likened the old sensor to focusing with one eye and this new sensor is like focusing with two eyes. The result is faster and more accurate focusing when moving from one subject to another. 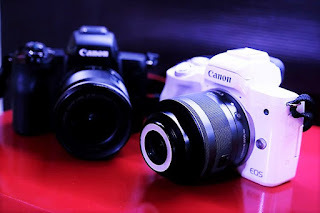 The Canon m50 (SRP P44,998) is the mid- to high-level camera that fills the space in between the beginner level m100 and the best-in-class m3. With a special adapter, these can also use the Canon’s extensive range of EF-S and EF-L lenses, though the EF-M line that’s exclusively designed for the Canon mirrorless cameras are still recommended. Vloggers are the target market for this camera as filmmaker EJ Mijares set up with a boom mike on top of the m50 for his demo. The ability to shoot 30 minutes of 4K video on such a small form factor puts this at par with the Fuji XT20 and the Sony a6300 which are a little more expensive than the m50. In the point-and-shoot camera arena, Canon has focused on the high-end range with the Powershot G1X Mark III (SRP P64,998). 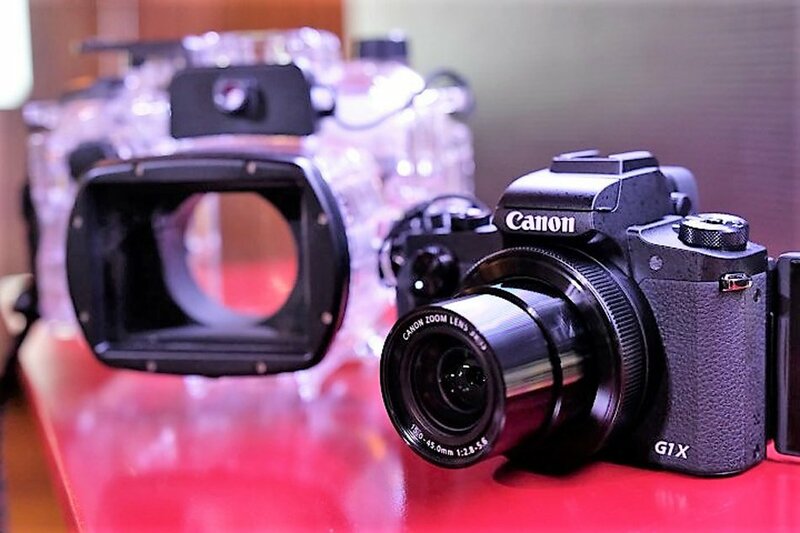 What is impressive about this camera is that it has a 1-inch APS-C image sensor more commonly found on Canon’s DSLR-s. With the DAF-CMOS sensor, the G1X Mark III is a beast of a video camera in a compact camera. Canon brand ambassador Jun De Leon showed how to use the G1X Mark III in its waterproof case to shoot photos underwater. The G1X Mark III was able to shoot sharp pictures of multiple subjects like a group of fish with ease. While more expensive than similar cameras from Olympus, Fuji, and Sony, the 1” APS-C sensor gives the G1X Mark III the edge. As with all point-and-shoots, the limitation is that it only has a single lens. The gadget that got the loudest reactions from the audience, however, was not a camera but the EX470-AI flash.